The rescue of the 13 members of the Wild Boars soccer team in Thailand, which gripped the world, has also drawn attention to the plight of stateless children in the country. According to the UN Refugee Agency, Thailand is home to over 480,000 stateless people. Most of them are forcibly displaced communities from neighbouring countries or belong to Thailand’s ethnic minority groups. Under Thai law, stateless people are still able to obtain some basic rights such as the right to education and access to health service. Yet, the lack of citizenship limits their access to tertiary education and employment opportunities, restricting their upward mobility and forcing them to stay in poverty. With an aim of supporting girls and young women to access their rights to education, Plan International provided scholarships to girls from poor families who aspire to continue their tertiary education. Chonthicha majored in Early Childhood Education in university. She received scholarships since the second year of her study to pay for tuition fees and other education-related expenses such as transportation and textbook. With Plan International’s support, Chonthicha could continue her education and graduated with 2nd class honours. “Thank you so much Plan International for giving me the opportunity to continue my study. 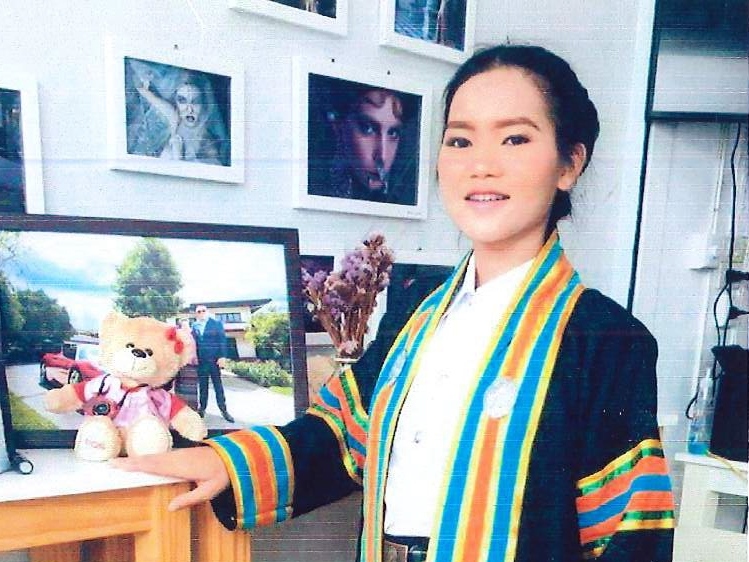 I promise I will be a good teacher and be a good person of our country,” said Chonthicha.